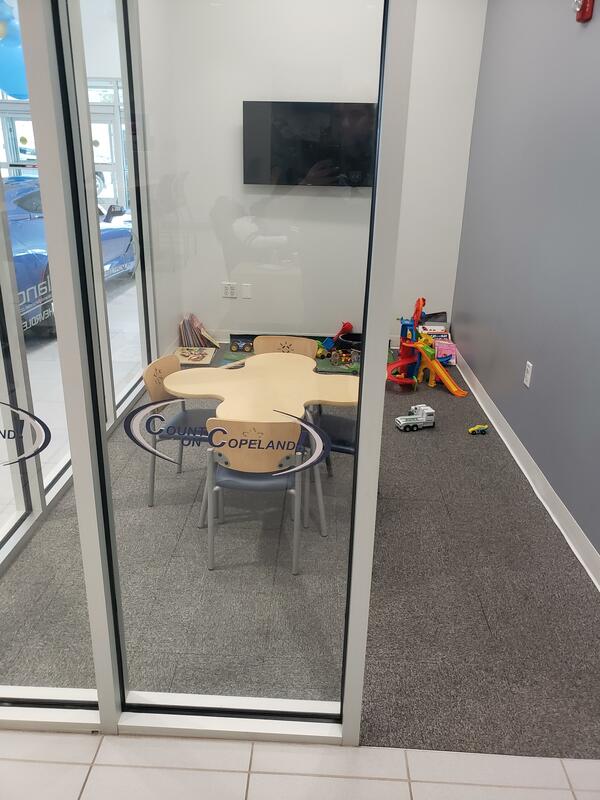 April 14, 2019 SSLeave a Comment on Starting kids off early with this mini conference room. Starting kids off early with this mini conference room. Previous What does POA mean? Next incoming consulting analyst: much fear.